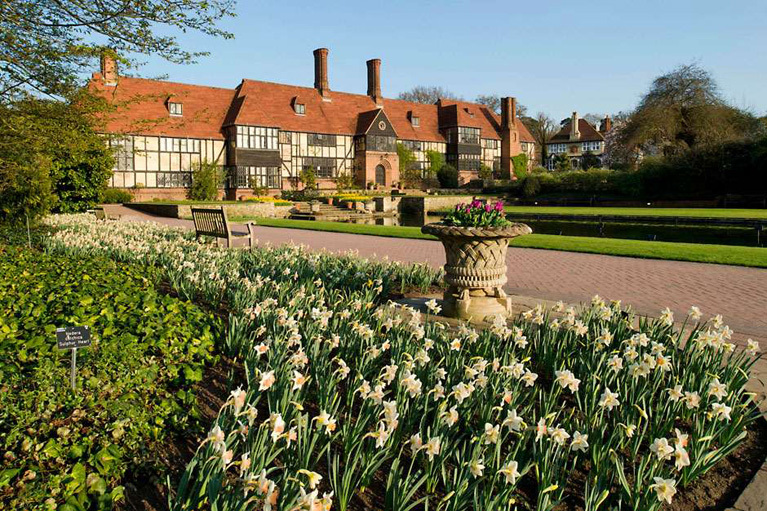 The Royal Horticultural Society’s famous Wisley Gardens & Plant Centre put on a full summer season of events for the public and visitors. They required a simple, stand-alone public address system that could be used in all areas of the grounds and buildings for displays, talks, and educational seminars throughout the summer season. The RHS were looking for a system that could be hired for the duration of the summer season, and would afford them the scope for a range of different microphone and speaker configurations. 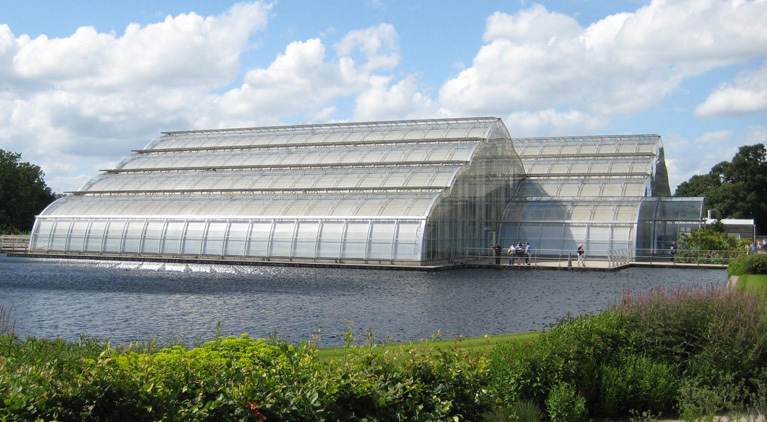 This flexibility was vital; the RHS wanted to have the appropriate solution for each event whilst avoiding the cost and inconvenience of buying, storing, and maintaining a large amount of unnecessary equipment. 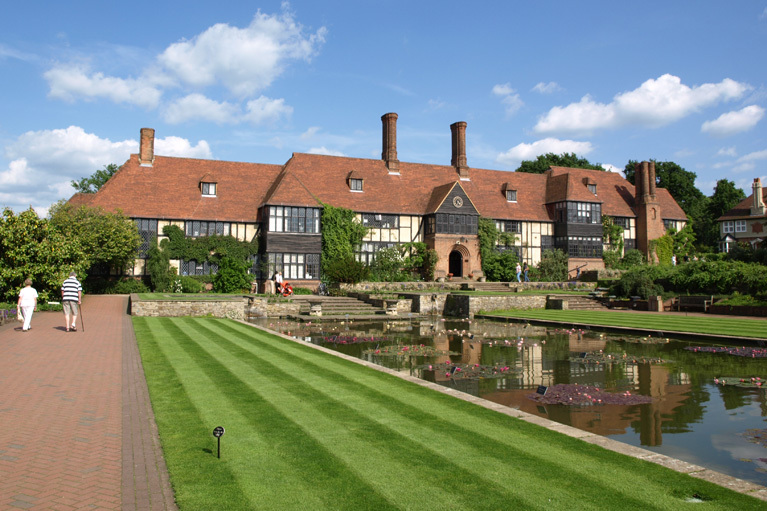 Show Hire continues to supply the RHS with the Challenger range of public address systems. These can be powered not only by a 240v mains supply, but also by battery power; the internal 12v power packs provide up to six hours’ talk time on a single charge. The Challenger comes with a range of radio microphone options including handheld or lapel and headset-worn versions, removing the need to hold a microphone and thus enabling demonstrators to talk and use their hands simultaneously. Show Hire has a full range of Focus, Challenger, and Victory systems available, all of which produce excellent sound quality in any environment, from crowds of 50 to 250 people. The Challenger and Victory also have the ability to add a companion speaker for those occasions when more power is required. All of these products are available on our hire fleet as well as for sale on our Show Sales website, or by phone. If you would like any more information on these or any of our other products, please feel free to contact us.